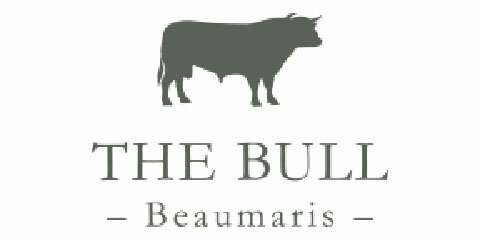 We love using Eynon’s here at The Bull Beaumaris, Anglesea. Their expert product knowledge and passion for the perfect product is the same ethos as the Chefs in my kitchen. This is why our working relationship with Eynon’s works so well.